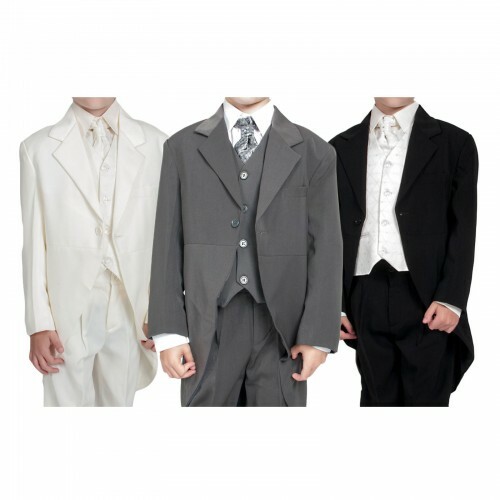 This 5 piece tailcoat suit is great for all formal occasions. 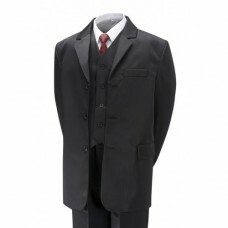 This black on black tailcoat piece will make your boy stand out in the crowd. 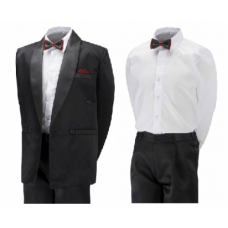 This suit comes with a white cotton shirt, black blazer and waistcoat and black trousers to finish this classy and perfect boys suit. 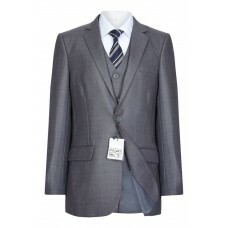 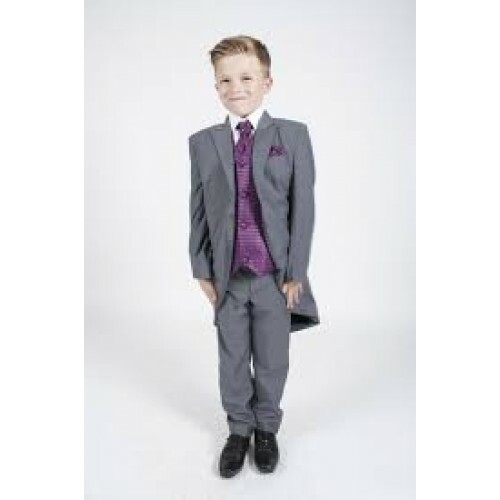 This suit is perfect for any colour scheme wedding or occasion. 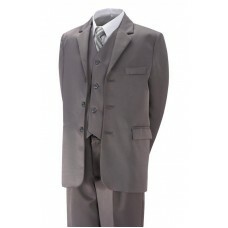 Please find also grey and cream options as shown on the pictures. 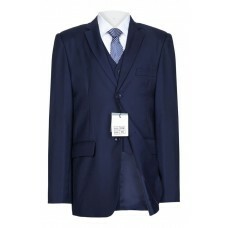 SUPERFAST DELIVERY AVAILABLE SUBJECT TO STOCK AVAILABILITY. 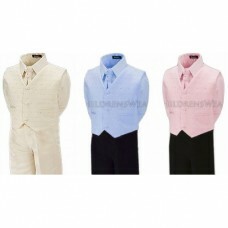 CHOOSE FIRST CLASS DELIVERY OPTION IN CHECKOUT. 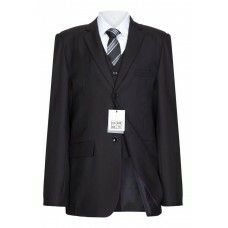 The items must be clean, unmarked and undamaged. 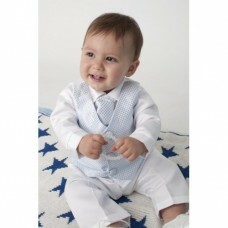 Sorry we have to be strict on this policy. 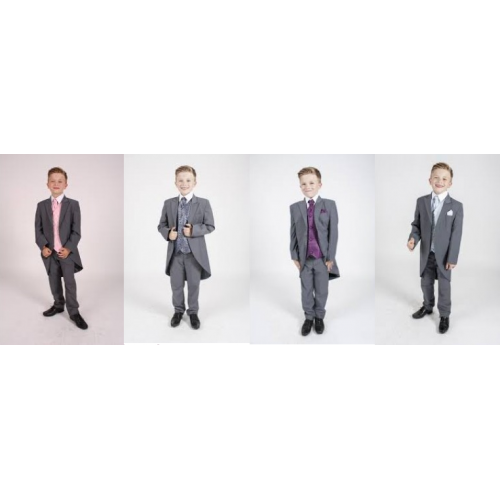 Our suits are standard UK sizes. 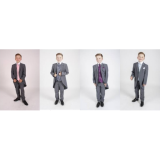 If your child is 6 and you normally purchase a size 6 for your child we recommend you purchase a size 6 from us. If they 6 but tall or big for their age and you normally purchase a size 7 then please also buy size 7 from us.